The ad ran during cultural downtime, late in the evening, after the reruns and the news. 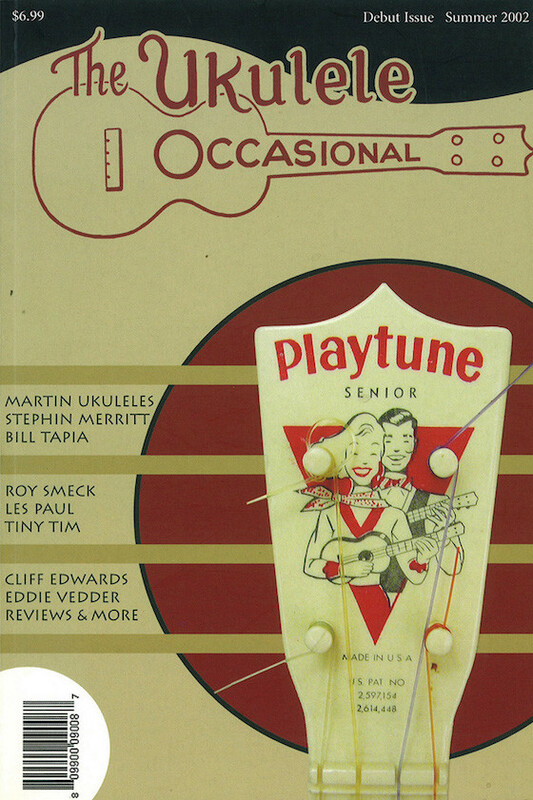 Time Life was selling one of its many various-artists collections: Classic Love Songs of Rock & Roll, 152 pop songs from the 1950s and 1960s collected on eight CDs. The hosts of the half-hour segment were singers from that period: Bobby Rydell (“Volare”) and Darlene Love (“He’s a Rebel”). The temporal tension in the ad was between what was once fresh and what was now old. “The birth of rock and roll brought us a new sound, new artists,” it went, “and most importantly a new kind of love song.” The message was that the new of today didn’t hold a candle to what was once new: “Easier than downloading, no searching for songs, no trying to remember your favorite artists — take the CDs with you in the car, play them around the house, upload them. Just open the box and enjoy nearly seven hours of the best music.” (The “trying to remember” line seemed either unsavory or spot on, given Time Life’s aging audience.) There was no mention that the CD has as little in common culturally with Motown as does a smartphone streaming service. Perhaps the CD — itself outdated technology, however recently — can also be warmly embraced as an object of nostalgia. Unexpected allegiances are formed in the dustbin of history. Old isn’t necessarily better than new. Old new is better than new new. This music, we were not so subtly informed, was tied to the physicality of the media on which it first played: “You’ll get all the songs we fell in love to, danced to, heard on the radio, in jukeboxes, and on our own 45s.” This remained the case even if the option to “upload” counted as part of the sales pitch. Twenty five years ago I stood on the rooftop of the Diva hotel in San Francisco and interviewed Brian Eno while a photographer did his best to take advantage of the light. 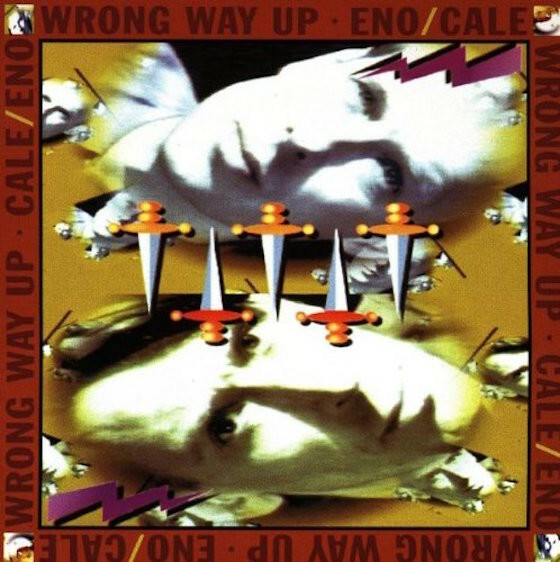 We were there to discuss Wrong Way Up, the album Eno had just released with John Cale of the Velvet Underground. I was on assignment for Down Beat magazine, and the article appeared in the January 1991 issue. I’ve just now uploaded it to Disquiet.com, backdating it to the original publication — hence this small note of its (re)appearance. Read the full piece: “Reconcilable Differences.” If I can track down my tapes of the interviews, I’ll transcribe them and post them, too. In 2002 the multitrack master remembered the four-string king. I’ve been slowly adding old material to this site. The post was uploaded to Disquiet.com on June 27, 2015, but backdated to mid-2002 to match the original publication date. Read the full piece in the archives. 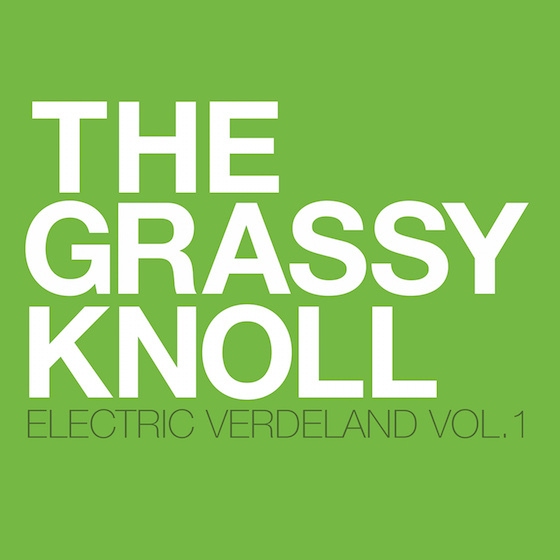 A new album, Electric Verdeland, Vol. 1, is due next month from Grassy Knoll, aka Bob Green. I was asked to say a few words about his music, which I’ve been listening to since his early-1990s recordings for Nettwerk, Antilles/Verve, and Emigre. The full text of his press materials reside at his newly updated thegrassyknollmusic.com site. Check out his music, past and present, at thegrassyknollmusic.com.